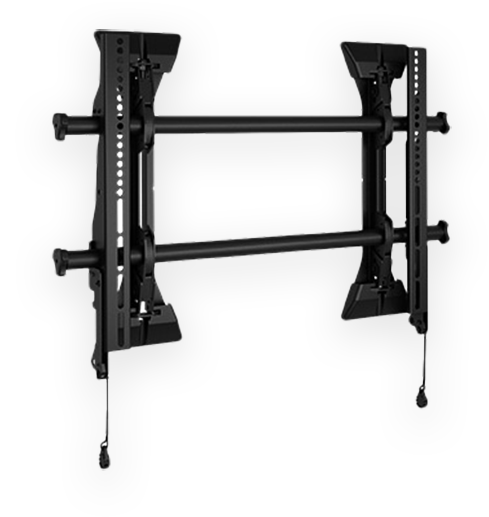 The Large Format Display Micro-Adjustable Fixed Wall Mount has a vast range of benefits. Benefits include improved lateral shift, added stability, easier cable management and enhanced security. This provides an ultra low-profile display mounting solution. It has a built-in cable stand providing easy access under the screen.